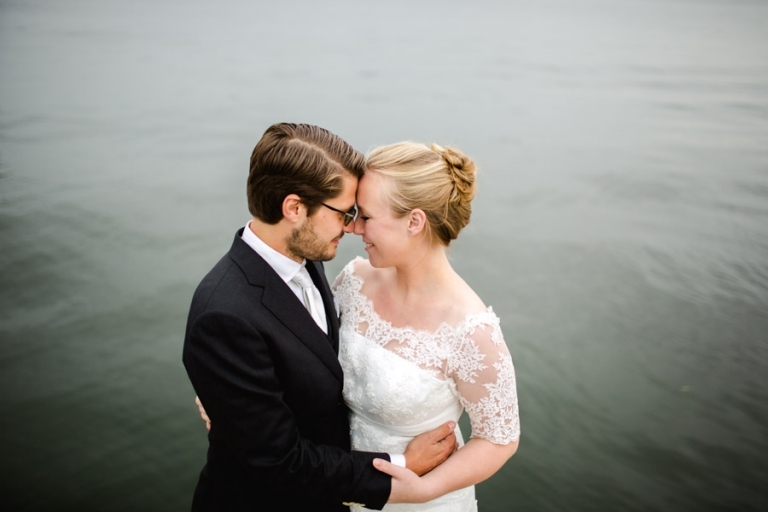 I’ll try to write blogposts more regularly from now on ;-) (it’s my belated New Year’s Resolution, haha) and although it may be a bit late, I hope you still enjoy viewing my wedding favorites of 2013! :) Let me know what you think! And don’t forget… if you want to stay in touch and be updated about my most recent work, do stop by (or like!) my facebook page. Happy New Year everyone! Hahahaha! Grazie per i vostri complimenti! Sono felice di sentire queste parole dal vostro :) Sarebbe bello vedere voi presto!